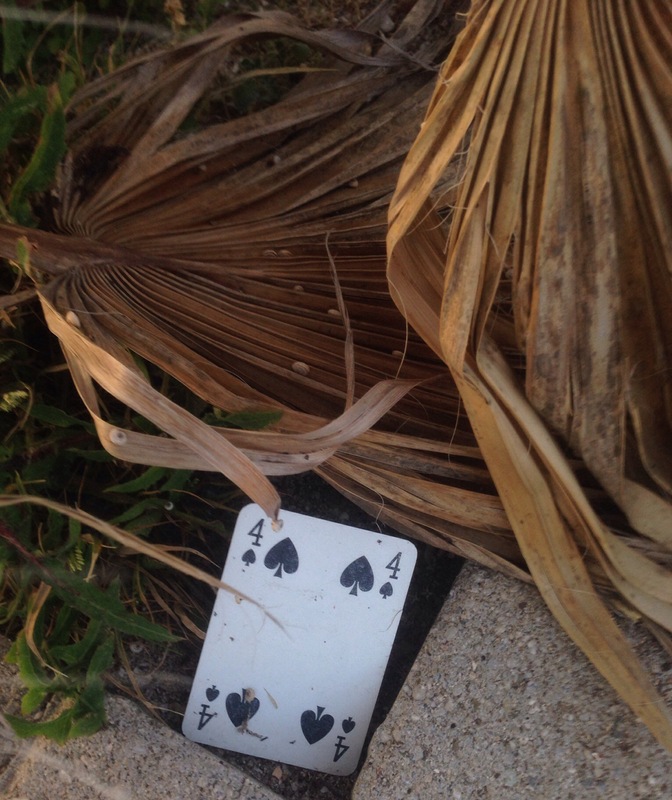 4 of Spades – when representing a person, they are likely to be intelligent and logical. When representing an occasion, it’s time to make difficult business decisions. A stressful period.